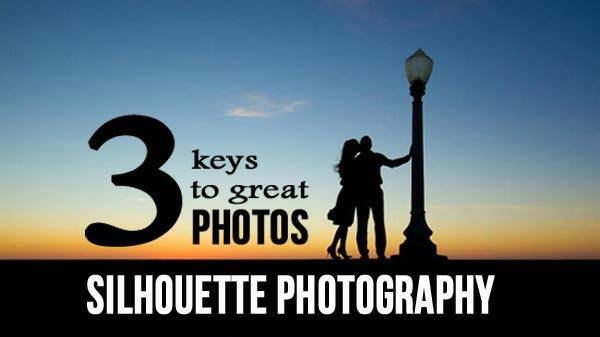 To create great silhouette photographs there’s a few things you’ll need to know. In this 40 minute silhouette photography tutorial, Erika Thornes shares the 3 keys – angle of view, separation and exposure. Learn some of her other tips and tricks, and a even a few post processing techniques using Lightroom. This interview has great take away information so you can go do your own silhouettes right away! Planning a beach photography shoot soon? You’ll want to know a few things about equipment, lenses, the sun and maybe even perspective. Photographer Brian Fischer share 5 tips for a flawless beach photography glamor shoot.